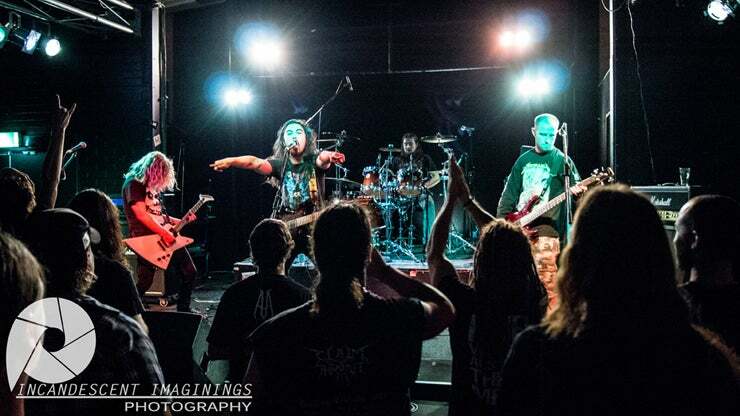 The debut album from South Australian thrash metal band ALKIRA, entitled JUGGERNAUT, is now available for purchase!! Recorded with Andy Kite at Against the Grain Studios. Mixed and Master by Darren Jenkins.